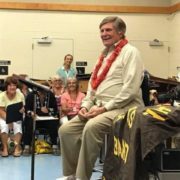 The Songs of C & K with Special Guests! 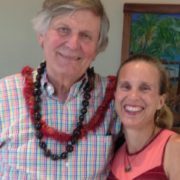 The Songs of C & K! 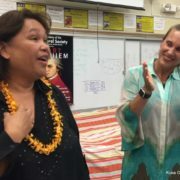 Celebrating the laid-back island rock of Cecilio & Kapono that rocketed him to fame in the 1970s, Henry Kapono is joined by some of Hawaii’s top entertainers! 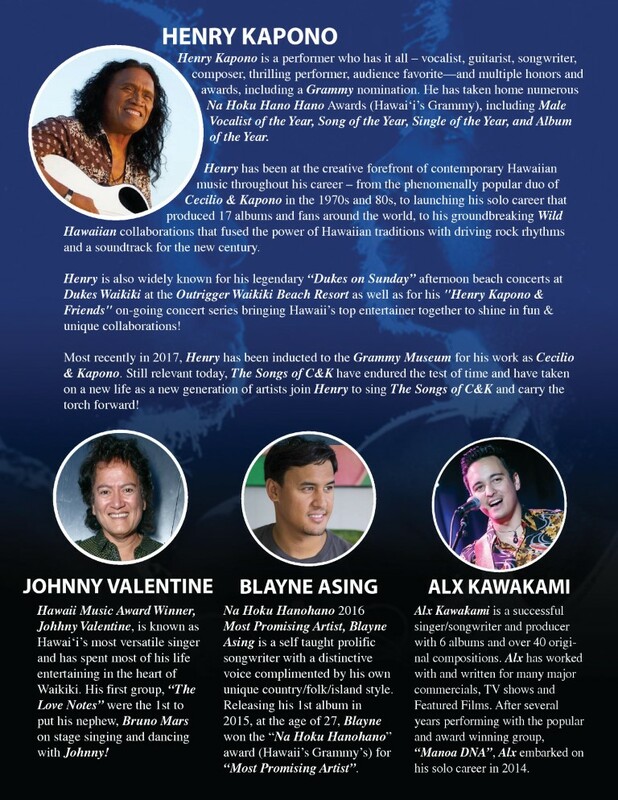 WITH SPECIAL GUESTS, Hawaii Music Award winner, Johnny Valentine; Na Hoku Hanohano 2016 Most Promising Artist, Blayne Asing; and Alx Kawakami of the award winning “Manoa DNA”. 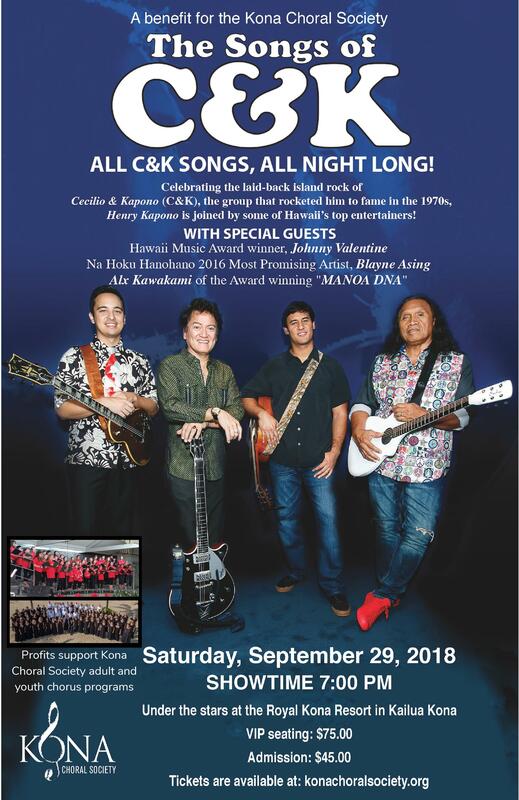 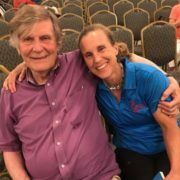 A benefit for Kona Choral Society – a 501(c)3 non-profit organization incorporated in the State of Hawaiʻi dedicated to bringing music and music education to the community. 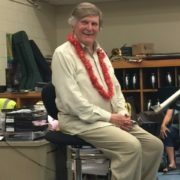 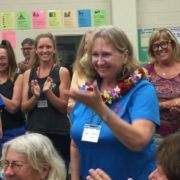 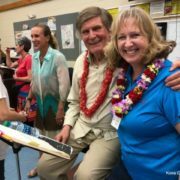 The Kona Choral Society Chorus is that rare blend of experienced musicians and enthusiastic novices who make choral treasures come to life! 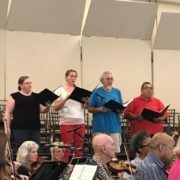 Led by our accomplished and inspirational Director, Susan McCreary Duprey, we produce memorable performances of such masterworks as Beethoven’s “Ode to Joy” from his 9th Symphony, Ramírez’s Misa Criolla, Brahms’ Requiem, Handel’s Messiah, the Mozart’s Requiem, Lauridsen’s Lux Aeterna. 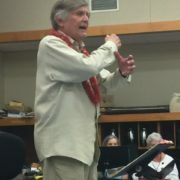 We also perform music from different genres; including African, Asian, Latin American, Polynesian, American Folk, Black Gospel, Spirituals, as well as traditional Hawaiian choral music.